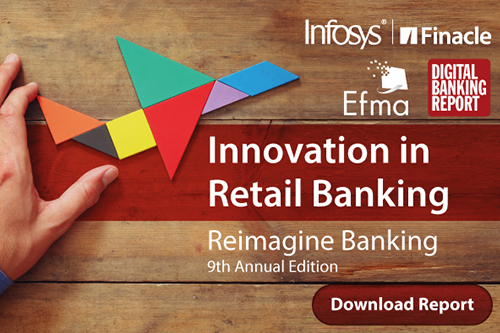 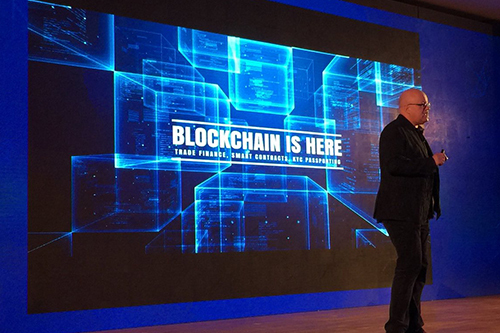 2 World’s Largest Core Banking Transformation – Powered by Finacle. 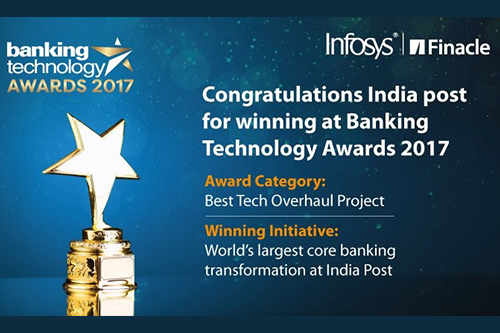 Read why the ‘India Post-Finacle banking transformation’ project was a winner at the Banking Technology Awards 2017. 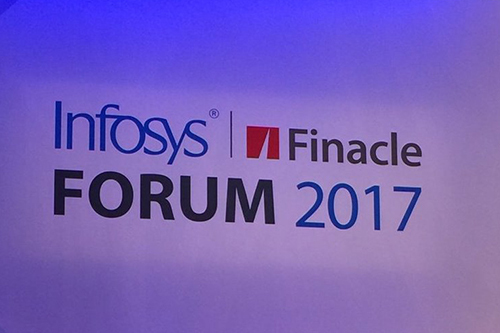 This award, being the 11th award for the year for us, makes Finacle the most awarded solution in the industry. 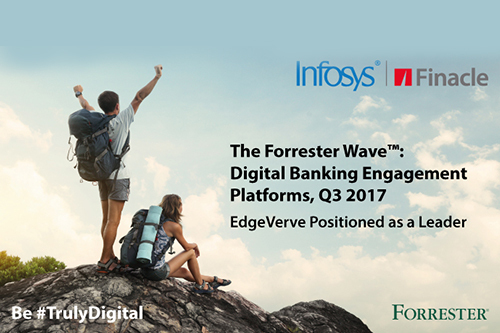 Finacle has been positioned a leader for the tenth time in a row, achieving the highest rank on the ‘Ability to Execute’ axis. 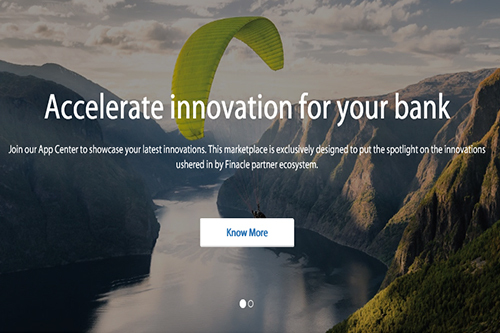 Explore the full range of offerings by the extended Finacle Partner ecosystem, through the Finacle App Center – an exclusive marketplace for innovations. 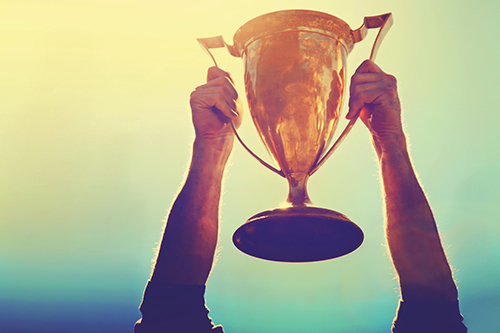 EdgeVerve received the highest score in 18 of the 35 criteria used in the assessment and was recognized as a leader among 11 top banking platforms. 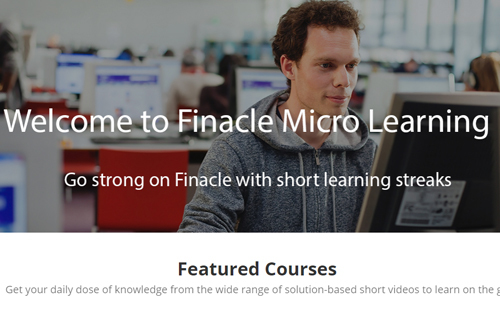 With over 100 learning videos, custom reports and transcript for every lesson, the Finacle Micro Learning Portal equips Finacle client users learn quickly, at their own convenience and swiftly close skill-gaps.